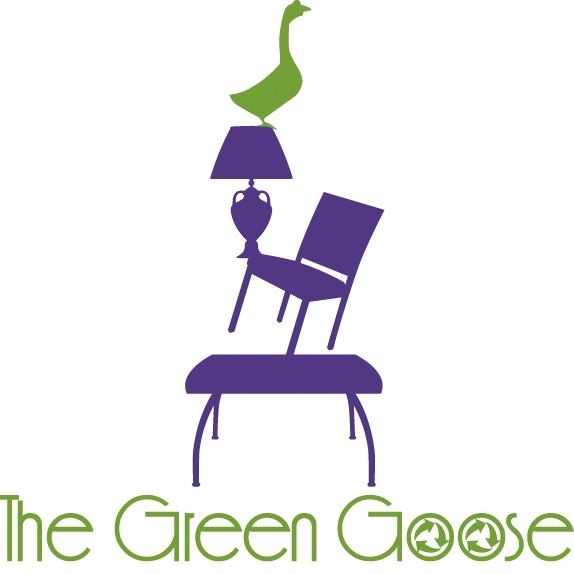 The Green Goose Resale and Consignment shop has been a long-time business partner to Safe Connections, thanks to owner Robin McNabb’s sense of dedication to the surrounding community and our organization. As Robin prepares to open a second Green Goose location in Webster Groves, we were able to chat with her about her involvement with Safe Connections and why giving back is so important to her. You were a volunteer on our crisis helpline for many years. Why do you think people should get involved with this volunteer opportunity? Several years ago while I was working at Anheuser-Busch, representatives from Safe Connections came on site to recruit volunteers. I loved the concept of the crisis helpline and thought it was really impactful. I was working and going to school, and it gave me the flexibility to volunteer from home. To be in a position to make a difference in someone’s life — to help someone who is struggling — through no fault of their own — is truly rewarding. Being there for people and directing them to the resources they need to help change their lives is powerful. Explain the Green Goose Gift Project for Safe Connections clients and why you made that happen. Five years ago when I started the business, it was important to me that the business plan included a community-focused component. The donation program was a natural fit due to the nature of our business, and it didn’t take long at all to decide to partner with Safe Connections. I’m really proud of the program we have in place to benefit the clients of Safe Connections. Part of our contract with consignors is that if an item doesn’t sell within an agreed upon time frame, the item is donated. Our consignors appreciate this aspect of our approach. It takes a dedicated team to make it happen, and that includes the Safe Connections volunteers and the Green Goose staff who organize and process the merchandise to be donated to those who need it most. You have always supported Safe Connections in many ways. Why is giving back to the community a priority for you? I’ve always believed in the importance of getting involved and making this community a better place. I feel it’s an obligation. I’ve been fortunate to see firsthand how Safe Connections delivers important programs that positively impact lives. You’re opening a second location in Webster Groves in August. How do you plan to engage that community? We’ll just do what we’ve always done, and that’s being a trusted business that gives customers an enjoyable experience in a unique setting. We provide a distinctive selection of furniture and home décor merchandise at a fraction of the original retail price to budget-conscious customers. There’s a high demand for repurposing and it’s benefiting both customers and consignors. We’re already engaged in the Webster Groves community and the people we’ve interacted with couldn’t be any more welcoming. Just like our location in St. Louis Hills, we anticipate the same level of support from Webster Groves. We’re thrilled about opening our second location and are so thankful for all the support we’re receiving. Save the date for the Green Goose’s second locations’ grand opening on Saturday, August 27!